When a website is developed it generally will not be found! Unfortunately, this is true for most websites. 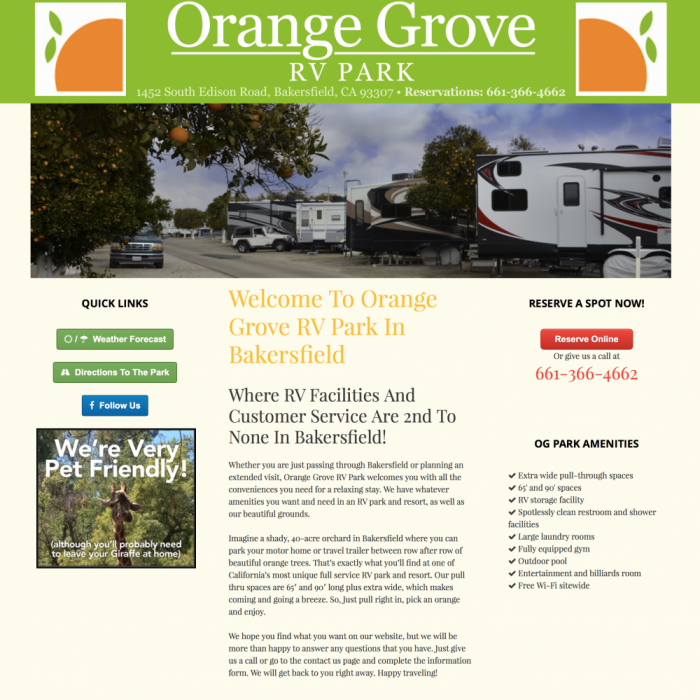 At GWS web design company in Bakersfield we specialize in Internet marketing. 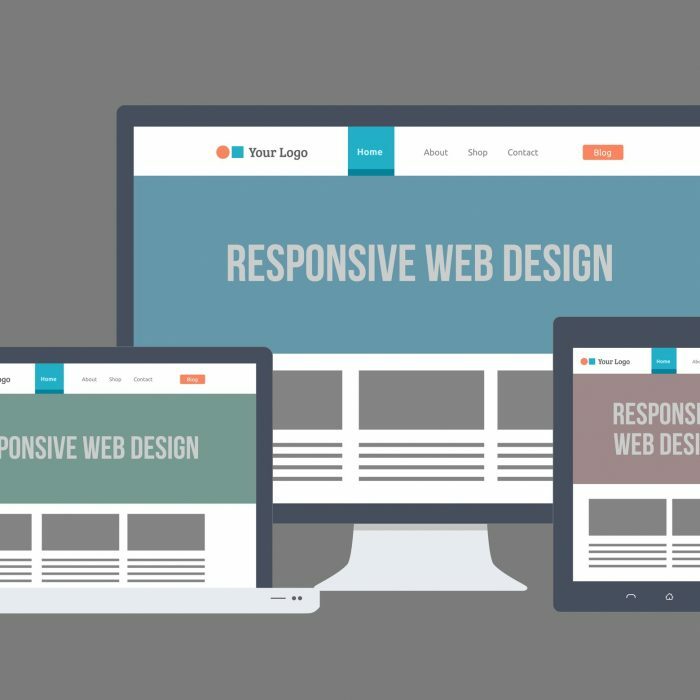 We have been using search engine optimization techniques for several years and have results to prove our success with many companies. 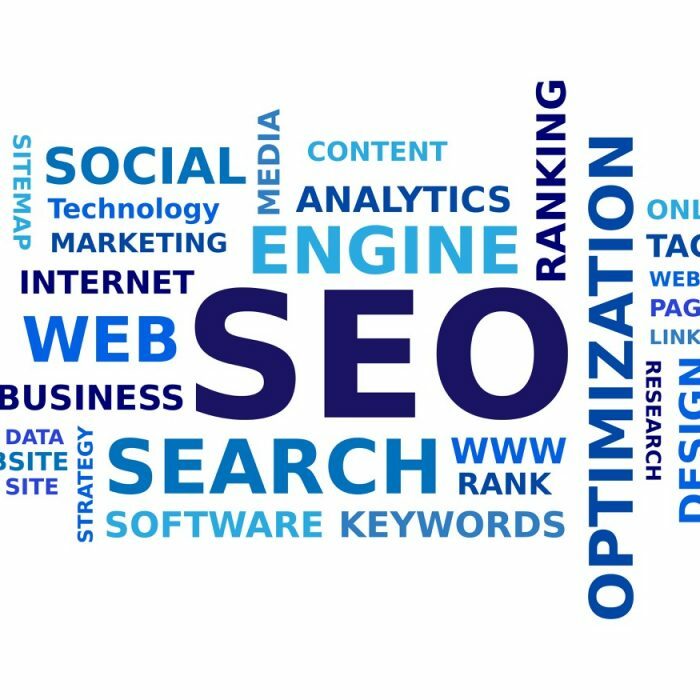 Set up an appointment today and we will show you how Internet marketing works and how SEO can help your website. If you have a website that is not being found, you need some form of internet marketing to be applied to your site. We can assess your opportunities on the Internet by doing Keyword Research and a competitive analysis. Then we will discuss the results and agree on the best solution based on budget and the client’s need. Ready to discuss your SEO needs? Give us a call and set up a no obligation appointment at our Bakersfield office and you will be ahead of the competition already.